For seven years now, me and my friends usually hie away to some quiet place to indulge in a bit of RnR and to bond — especially now that some of us are already working in other companies. Being the appointed “travel junkie” in the group, I was assigned to look for places to spend the usual 2D1N quick sojourn. The requirements were simple: near enough to Manila that we won’t spend much of the morning traveling; pool water must be cold (and not hot because the guys is fed up with the hot pool of past overnights); affordable and the place, while not grandiose, must be presentable and comfortable. We actually looked for other places located in Laguna (water is too hot); Rizal (too near Manila) and Tagaytay until finally settling in to Casa Minerva after we saw in their website (http://www.tagaytayhouse4rent.com) that the place offers free WIFI. Yes, the promise that we won’t be cut off from the outside world sealed the decision. 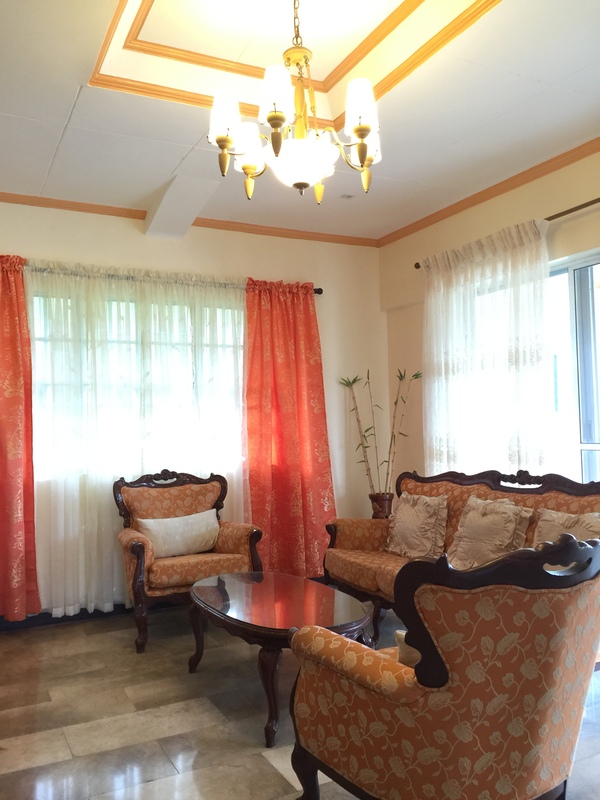 Casa Minerva is located at D. Cruzado Senior Extension Road, Barangay Guinhawa South, Tagaytay City. It’s near Soto Grande and is located in the same lonely stretch of road as the Puzzle Mansion. A bit of a trivia first, that particular stretch of road and area has been very uncomfortably familiar to me and my group of friends since we have already stayed in one of the rest houses located in the area. Aside from the fact that the vacation house we stayed in almost three years ago was very old, we also had a lot of “interesting experience of the supernatural kind” during our stay. Hence, imagine our panic and our very nervous laughter when we found ourselves taking the very same route while looking for Casa Minerva. We had the (almost comedic) experience of getting lost on the lonely stretch of narrow road and getting stuck on mud in front of the same legendary house with its familiar white gate. After one final push, we took a U-turn and found Casa Minerva a few blocks away from where we were. Reserving a night’s stay in Casa Minerva is very easy and straight forward. You can either send them a message via their Facebook page or contact them via the contact details indicated in their website. Response is fast, easy and professional. You will be instructed to deposit 50% of the total rate to their BDO account and send a copy of the deposit slip to their personal email address. Your reservation will be reflected on their website (under “Availability”) and also announced as status on their FB page. You will be sent a copy of the confirmation and booking form which you have to fill out and sent back to them. Note: Aside from the price of the stay, which is PHP12,500 (overnight is considered 2PM (check in) to 12NN (checkout)), you will be asked to pay for a PHP2,000 security deposit upon arrival. Should you also opt to check in early, you will also be asked to pay PHP500/hour, depending on the availability of the property. Your security deposit will be returned to you during your check out as soon as the property has been checked by Michael, the caretaker. This doesn’t take too long. We arrived at 12NN sharp and quickly inspected the property, carefully assigning rooms to our friends, some of which are still on their way. 1. 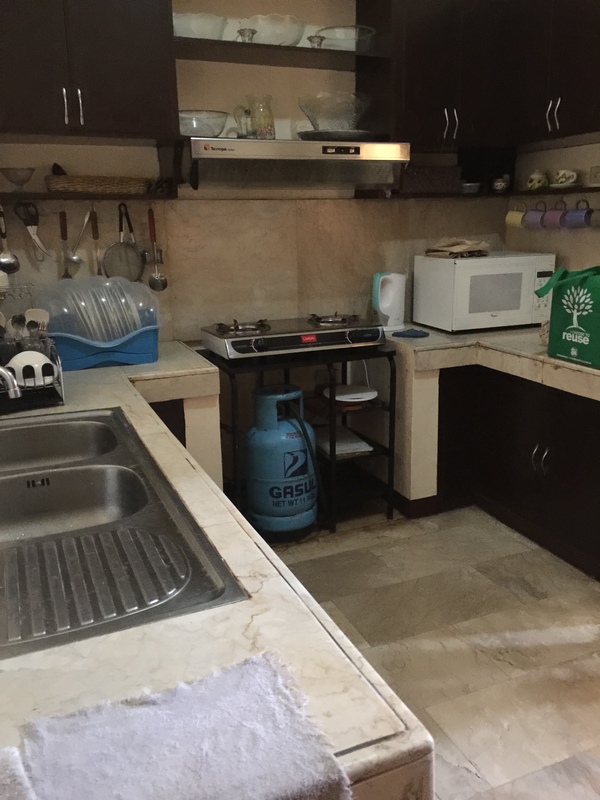 Kitchen – is well stocked and very efficient and has its own microwave, water heater, pots and pans and plates which can be used generously provided it will be cleaned afterwards. I have some recommendations below (under thumbs down). 2. Rooms are well appointed and clean. Aircon is very strong and in fact, room can get very cold at night. There’s an abundance of pillows and mattresses which can be used for the guests’ convenience. 3. Living room is very cosy and coaches are very comfortable. We loved this area of the resort. 4. 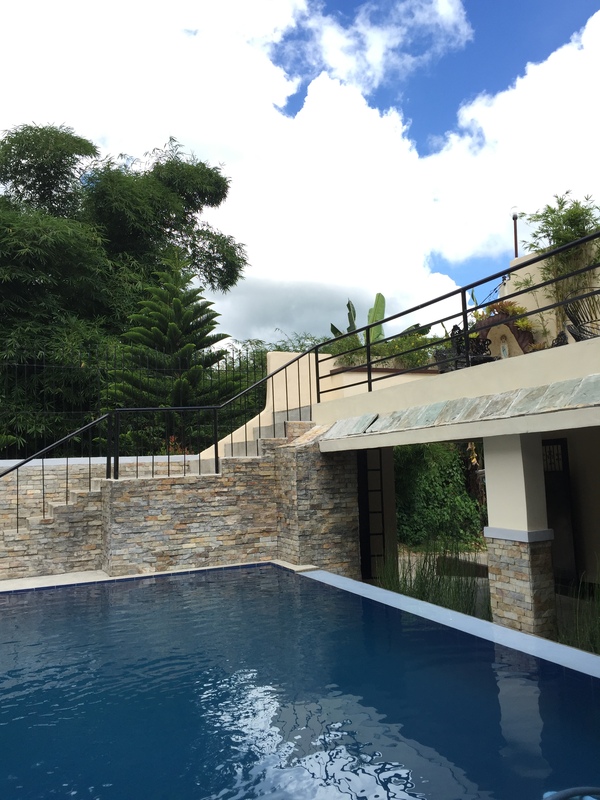 Pool – Water temperature is cold (considering its Tagaytay), but pool is a bit shallow for our taste. 5. Restrooms – There are four rest rooms in the resort. The rest rooms are roomy and there’s always a covered shower area within the room. My only concern is that there are no rugs inside the restrooms so, it can get very slippery and muddy after too many people have taken a bath. Water pressure is also not too strong. 6. Good brand of customer service from the caretaker, Michael. Very efficient and accommodating. 1. There are some areas of the house that needed a bit of a touch-up due to signs of wear and tear. Don’t get me wrong, it’s a beautiful property but some areas are already showing its age. Nothing a good coat of paint and a little bit of carpentry won’t solve, though. The house is already beautiful — it just needs to be maintained. 2. The website says there will be hygiene kits placed in the bedroom. We did not find anything though. 3. WIFI can be spotty sometimes. All of us can’t get decent signal during lunch but this improved greatly by dinner. After which, download time is very fast. 4. I really wish we don’t have to pay PHP1 for a glass of water. I’ve been to many places and slept in a lot of guest houses and hostels, this is my first time to see a water dispenser with a coin slot. 5. Cell signal can be spotty at times — non-existent is you’re downstairs, wonky if you’re on the second floor. Not Casa Minerva’s fault, though. We should blame the telcos. 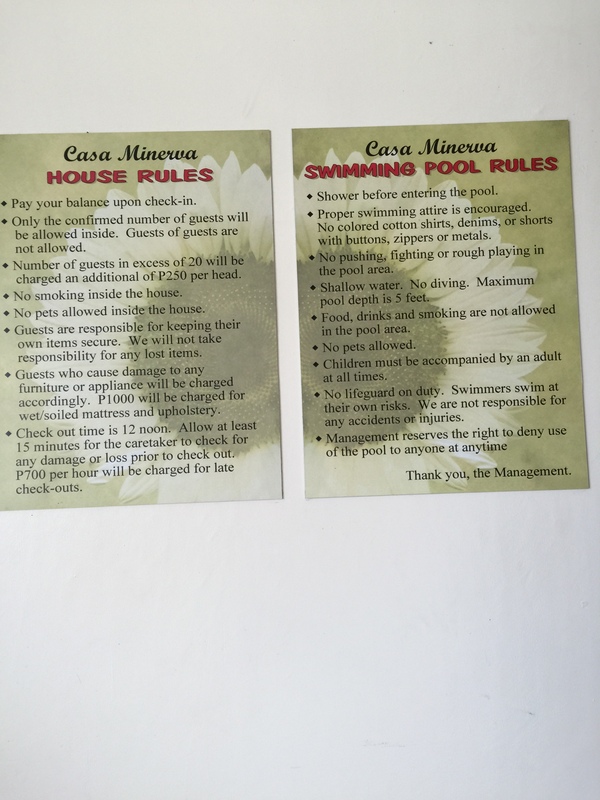 Would I recommend Casa Minerva to others? Of course. It’s a nice place, right smack in a quiet neighborhood. However, rest houses are a dime-a-dozen in busy Tagaytay, so you might be able to find a better place, according to your liking. But if you want a place where you can bond with your family, friends or officemates without spending too much, Casa Minerva is for you. D. Cruzado Senior Extension Road, Barangay Guinhawa South, Tagaytay City, Cavite, Philippines. Inquiries? 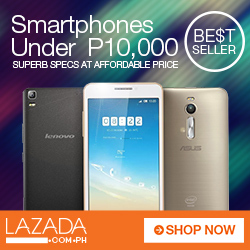 Call +63917-8450523, +63917-5845211 or +63932-8800676. 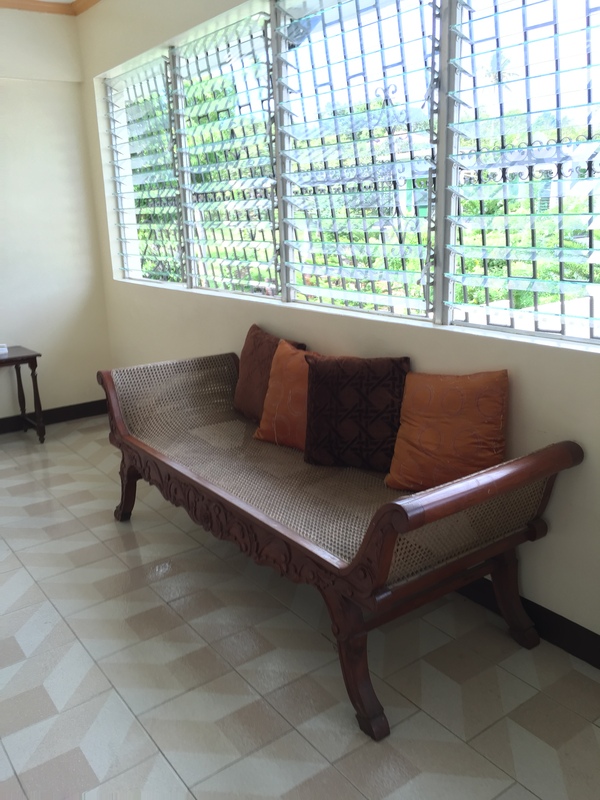 Or send email to admin@tagaytayhouse4rent.com. This is not a paid post. Me and my group of friends paid for our stay. This post is written with my own biases and opinion. This early, I am already claiming this blessing. Finally decided to stop pining and stalking SkyScanner like mad without doing anything at all. Mad planning for Osaka begins now! 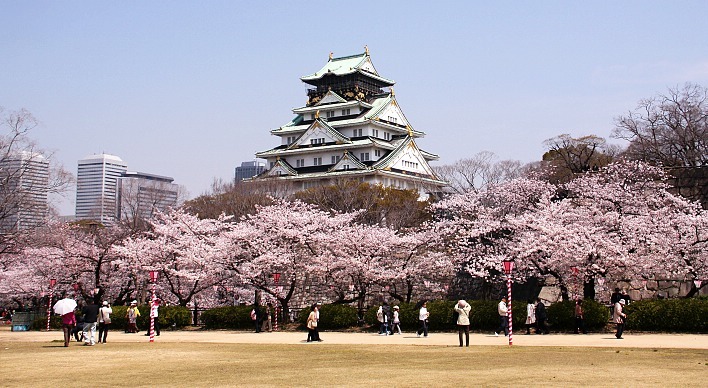 Obvious destinations include: Universal Studios Japan for the Wizarding World of Harry Potter; Osaka Castle, Tombori River Cruise, Osaka Zoo, among many others. Also includes quick jaunts to Kyoto and nearby areas. 5. Budget for two persons for 7 days: PHP70,000 (or PHP35,000 each) excluding airfare! If you’re the type to religiously monitor the ebb and cost of plane tickets for your choice destinations, how do you do it? For those who swear by budget airlines, I am sure you follow your favorite budget carrier on social media: be it Facebook, Twitter or their Instagram pages. In fact, it was through my Facebook feed which allowed me to travel to Tokyo, Japan on a PHP6,000 (USD134) plane fare. Yes, it also meant that I woke up at three in the morning just to check my FB wall, almost stepped on the Hubs on my way out of bed to get my passport and credit card and losing sleep until 6AM just because I was too hella excited. A lot of Filipinos have a love and hate relationship with their airline company. While there were a lot of grumblings about how their customer service needed improvement and that some of their flights are always delayed, we can’t discount the fact that this airline company changed the way Filipinos view traveling and tourism. Whereas before many believed that traveling overseas is just for the moneyed, the launch of Cebu Pacific’s crazy plane fares and its aggressive promo campaigns gave Filipinos the opportunity to travel and discover other countries on the cheap. It allowed the middle class to realize that with conscientious saving and proper planning, you can see your dream destination without winning the lottery. I am one of those people. I used to believe that traveling is for the rich only, but Cebu Pacific changed that. Of course, in a perfect world — Cebu Pacific SHOULD improve how it provides service to its customers. But meantime, the best dealing mechanism is to prepare and overprepare for unexpected travel delays, lots of patience and good manners. And most of all, do not expect too much — especially if your plane fare cost less than your phone. 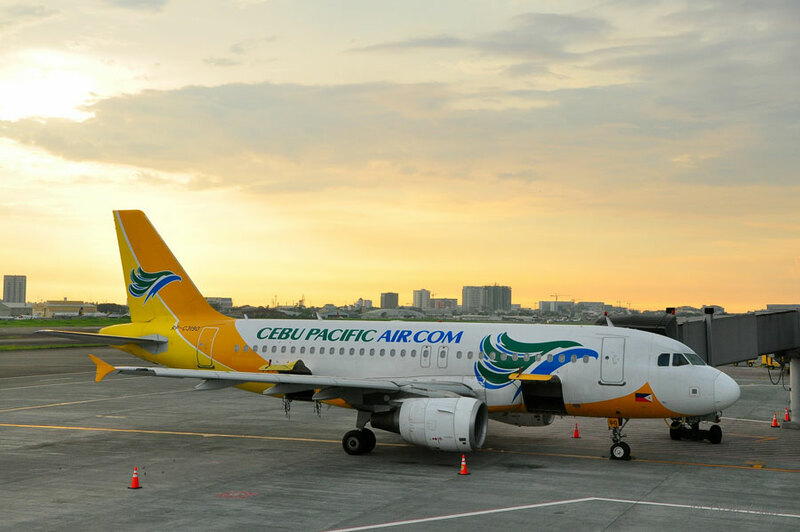 Stalk Cebu Pacific’s plane fares here: Website, Facebook, Twitter and Instagram. My second time in South Korea last November was my first time to use AirAsia. The plane fare for the return trip was PHP8,000 — a steal considering that plane tickets to SK usually cost about PHP19K on regular rates. The trip was uneventful, the flight staff was very efficient and courteous that I have nothing but good memories of my flight with AirAsia. 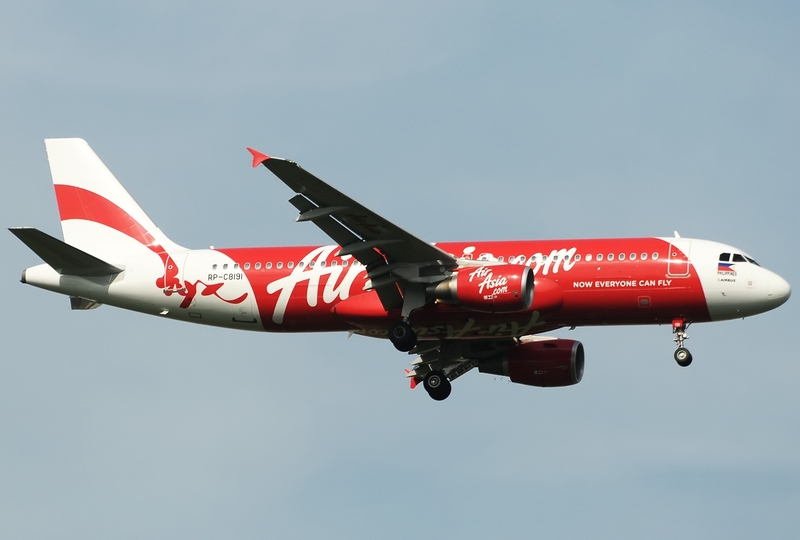 Stalk AirAsia on: their website, Facebook, Twitter or Instagram. AirAsia also has an app which you can download on your mobile phone which allows you to book, ugrade and even check in your AirAsia flights. JetStar always holds a special place in my heart because this is the plane I took when I went on my first ever trip out of the country back in 2007. yes–the seats are cramped that sometimes it felt like riding in a bus; the flight stewardess rarely smiled and can be on the snooty side but all my experiences with JetStar are always pleasant and they always reminded of the quality of its pilots. One of my most memorable JetStar rides was in 2013 on a flight to Singapore with my whole family. It was the middle of July and Manila is in the middle of the storm. We met the worst possible turbulence during take-off where the plane was shaking so badly. I looked to where my mom and pop was sitting and I could see my mom clutching her rosary while my dad sat grim-faced (it was his first out of the country trip). For a bit, I was convinced that we will all die. But no, the gentlemen at the helm steered the plane efficiently and gracefully amidst Manila’s raging storm. By the time we reached cruising altitude, the plane was so steady and was gliding so peacefully that it felt like you were sitting at home in your living room, instead of being 30,000 feet in the air. 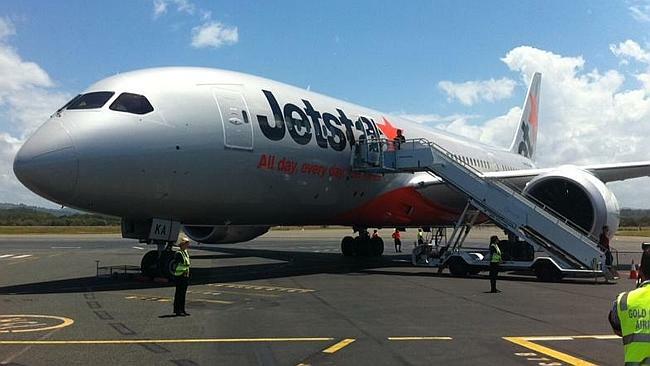 To this day, JetStar remains our top choice whenever we go travel to Singapore. Stalk them here: website, Facebook, Twitter and Instagram. 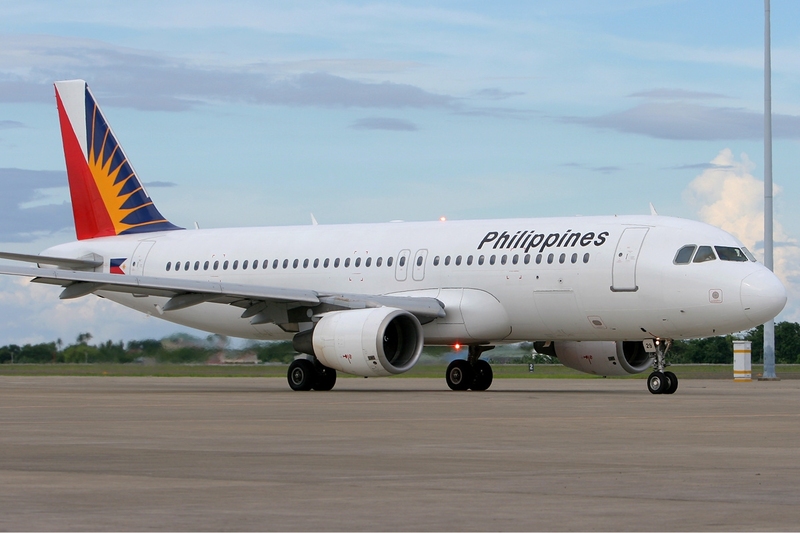 PAL is not a budget airline — but is considered one of the best when it comes to personalized service. You might find this funny, but one of my goals is to go on an out-of-the-country trip using PAL, just because I haven’t tried it yet. I wanted to experience and see the difference on traveling using a budget airline and a non-budget airline. Because I haven’t tried PAL yet for an international flight, I cannot give you a more in-depth description of the experience. Though I have flown with them before for business trips domestically, I don’t know if there’s a difference in service and experience for international flights. Follow PAL here: website,Facebook, Twitter and Instagram. But if you are the type who prefer having someone else look for cheap plane fares for you — then why don’t you subscribe for a fare scanning site? 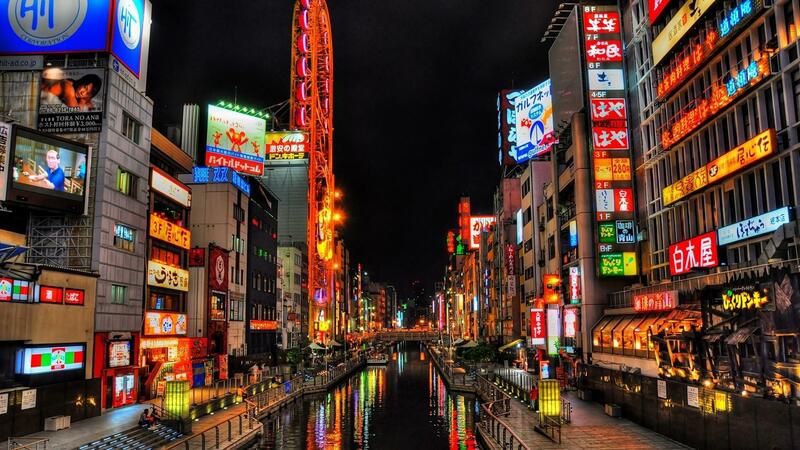 Right now, I am a heavily depending on SkyScanner to find me cheap fares for Osaka for February 2015. 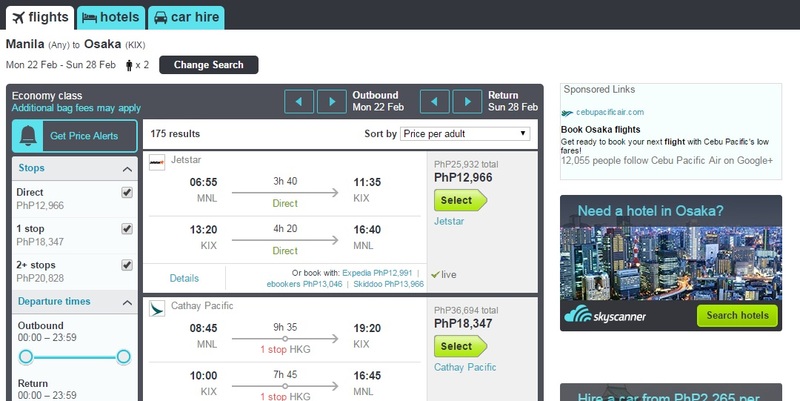 You can also use SkyScanner to look for cheap hotels, airport transfers and car hires. The bottomline in finding cheap plane fares is to be patient and continuously search. If you are not comfortable with the amount you found and is convinced that there are better fares out there — keep searching. How do you know when it’s time for you to travel? How do you know when it’s time for you to start booking flights and finding new destinations? 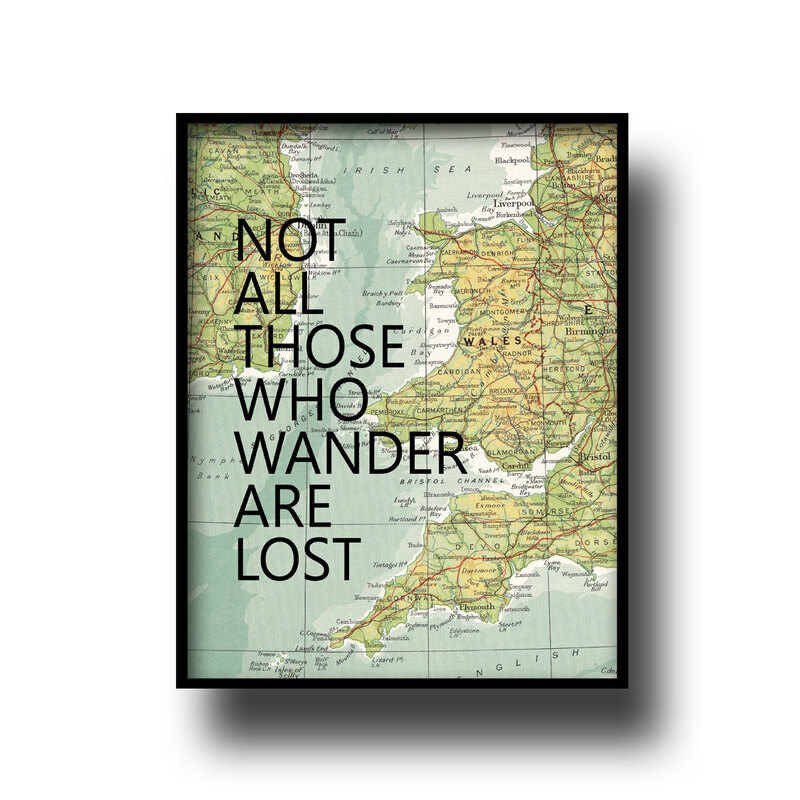 Do you feel a particular itch, a particular sense of longing — of wanderlust, and that sense of getting lost? 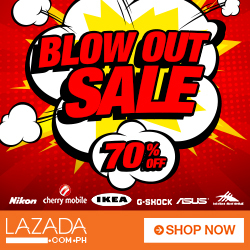 Does the time come when you see a seat sale and you start having panic attacks, uncertain if the credit card has been paid and thus, eligible for online purchase. Do you save all year, bits and pieces…bits and pieces…until you go away and spend everything in one glorious blaze of travel lust? I wonder what makes people like us itch for the next adventure. New places yet unseen? Longing for a place you once been? In my case, it’s the familiar strain of feeling like I was stranded on dry land. Nothing seemed to catch my fancy and I’d rather keep my money in a travel fund jar than spend on much-needed new shoes for the office. It’s when Sky Scanner is front and center on my iPhone app — as I furtively take a peek if there’s something worth going crazy for via Manila to Osaka. And because we are on the subject: Return plane fares from Osaka to Manila is currently at PHP11,617 per person via JetStar (Direct flights); it’s PHP19K via Cathay Pacific (with a quick stop via HK) and PHP20K via ANA with a quick stop at Haneda. Just saying. It’s when I started staying away from Facebook because all my friends are going somewhere and I am stuck on my desk; furtively playing for a lotto windfall so that I can travel everyday of my life and not regret anything. It’s when I start driving myself mad from working long hours just to save enough to fund another travel. It’s when I start visiting travel sites and threads repeatedly–reading tips, taking notes and being mad envious at the same time. Someone once told me how I manage to always go somewhere — when traveling can be so expensive. I tell them that the secret really for my budget travels is research. Tons and tons of research — the kind of thing that rivals thesis dissertations due to the amount of time I spend online. It’s time to travel when you feel the need to refresh, to pause — to momentarily get off life’s mad roller coaster. 1. You view it as a badge of honor. “I haven’t taken a day off from work in five years.” There are correct and incorrect inflections for this sentence. If you’re using the same tone of voice you would bragging to your friends about how much you lifted at the gym yesterday, your priorities may need readjusting. 2. Your sunscreen has actually expired. Does sunscreen even go bad? You aren’t sure, but you’re definitely not going to trust whatever squeezes out of those gnarly-looking bottles at the back of your medicine cabinet. Thanks to a series of bitter-cold winters, paired with summers when you were “just too busy” to emerge from the cocoons of home and office, your skin these days is several shades lighter than it was when you were a kid. Read more at the Matador Network. Click here.